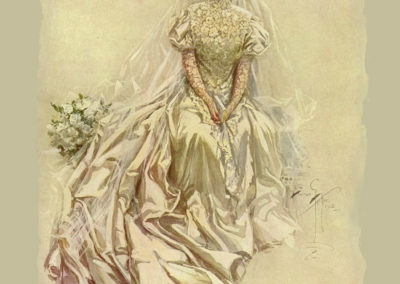 It’s the big day and all eyes are on the bride. 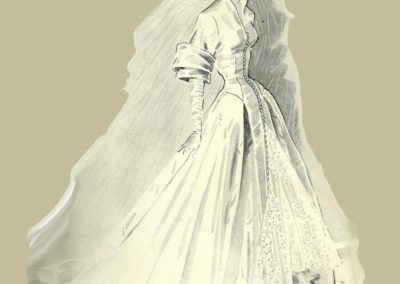 We love wedding gowns and they’ve always been special. 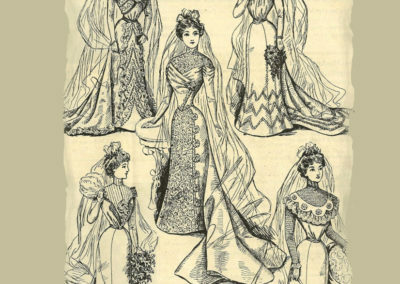 So here’s my collection of wedding gowns from fashion plates and women’s magazines and advertisements. 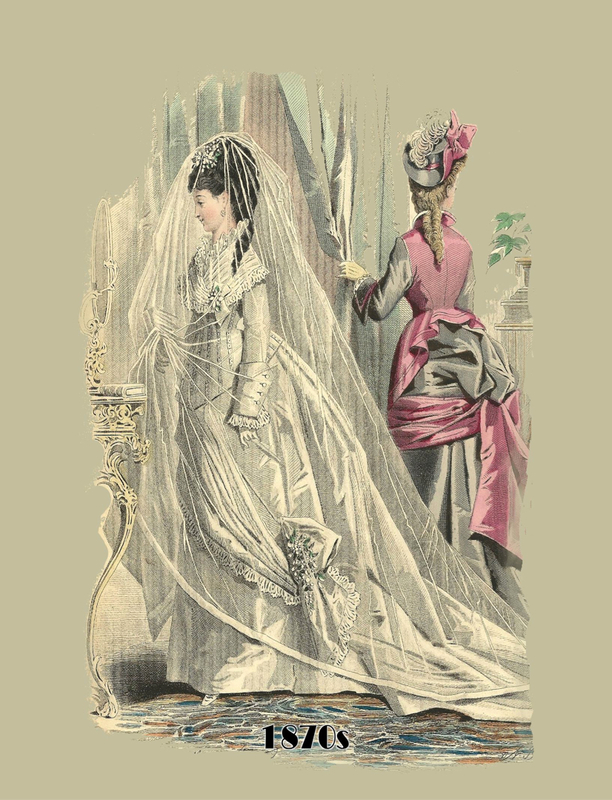 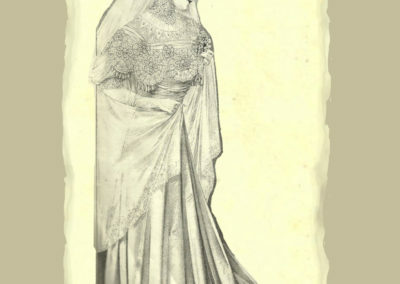 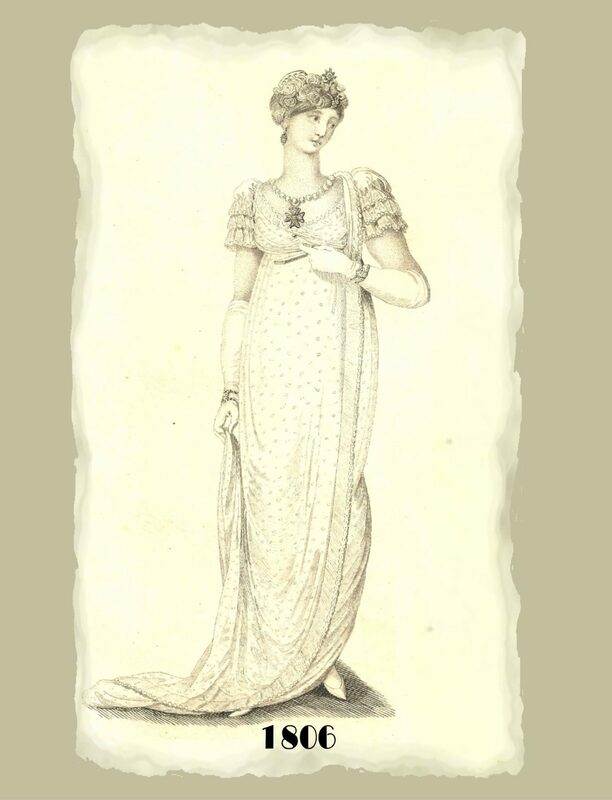 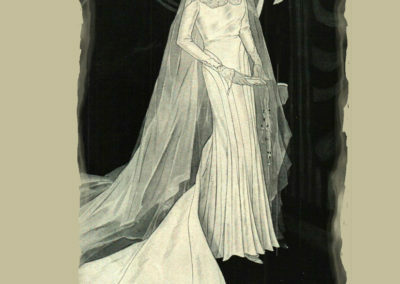 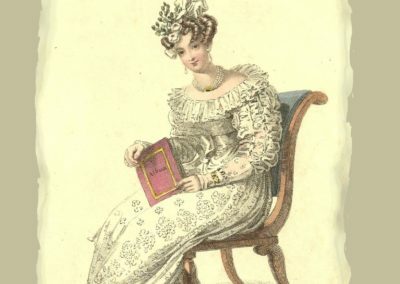 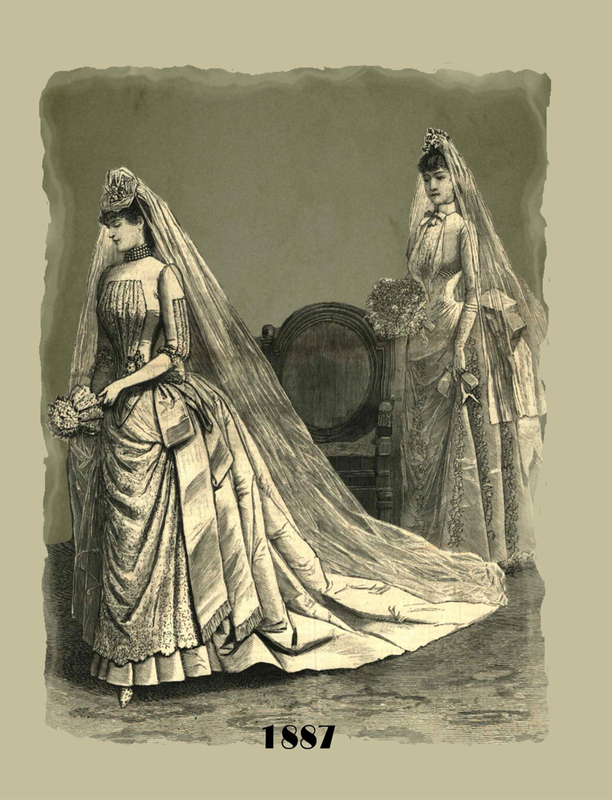 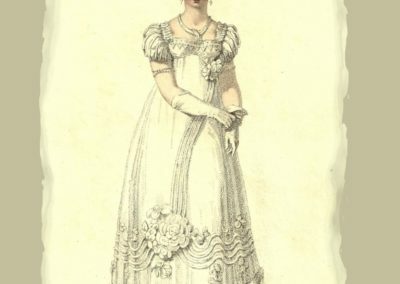 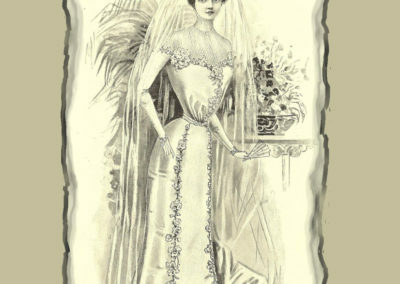 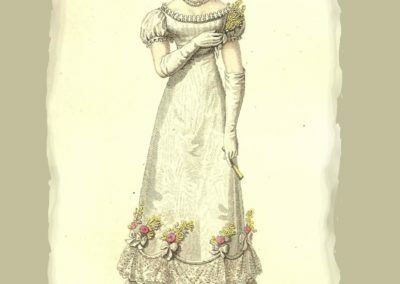 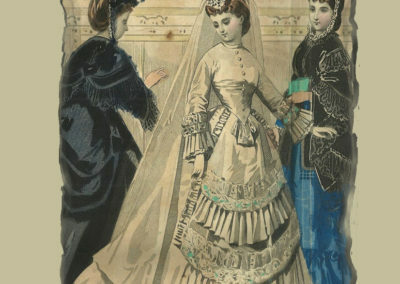 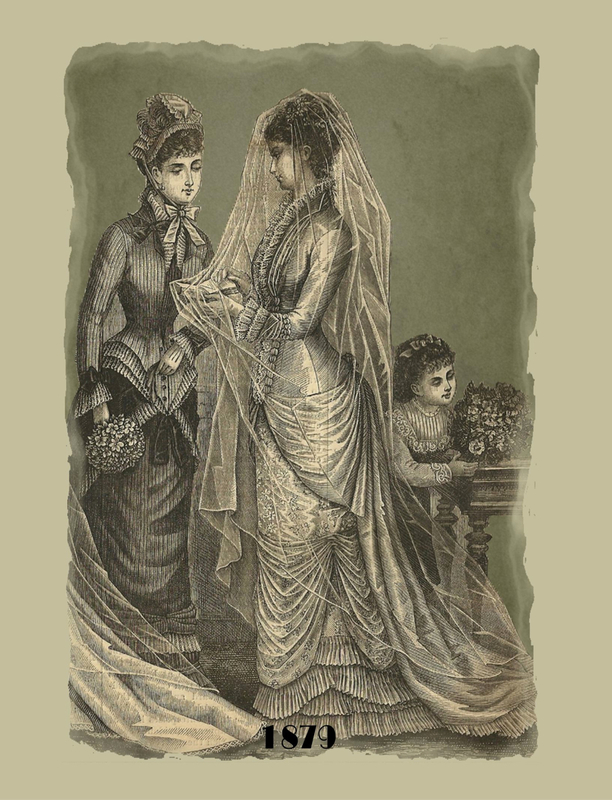 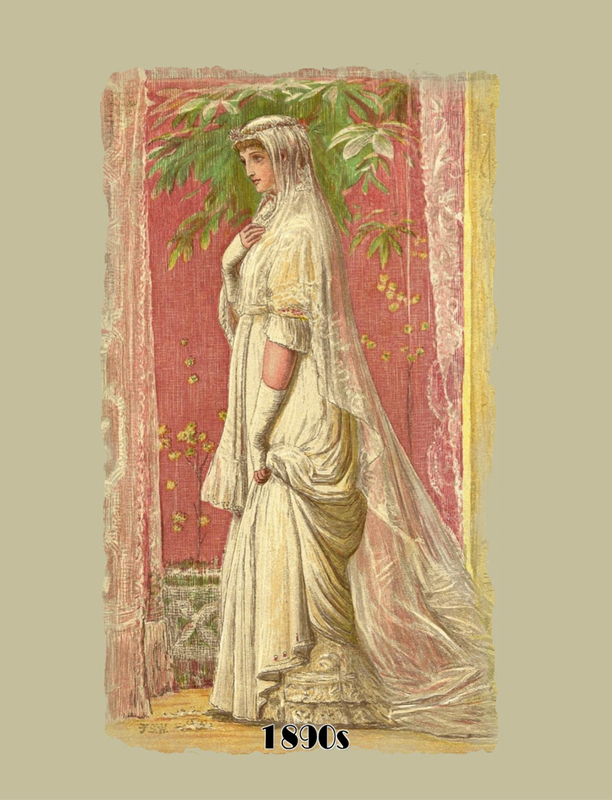 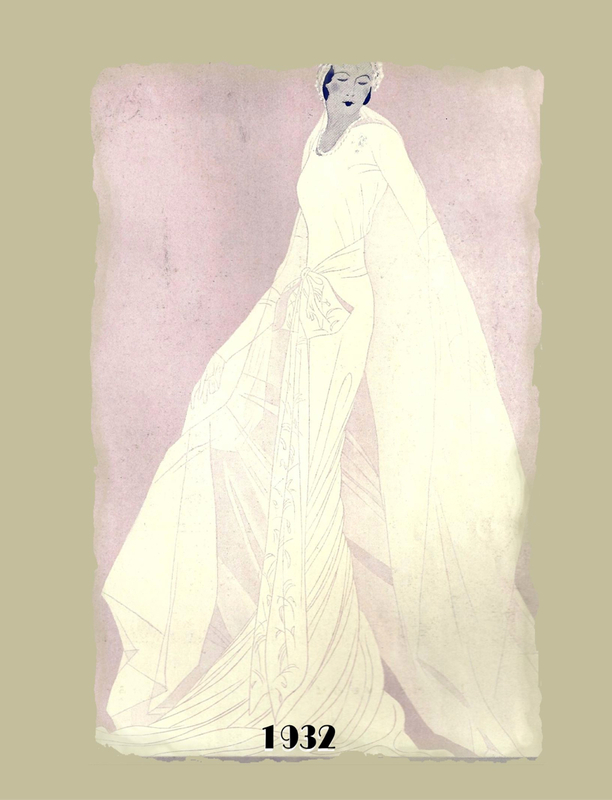 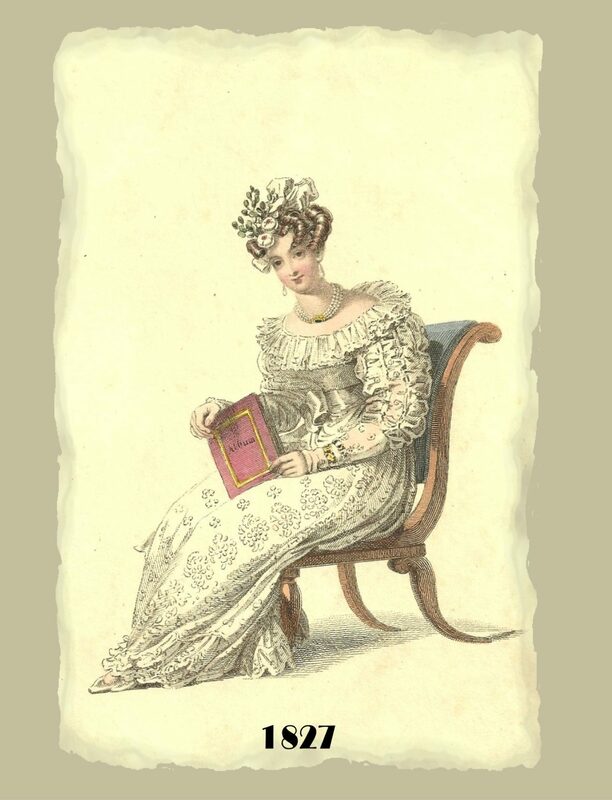 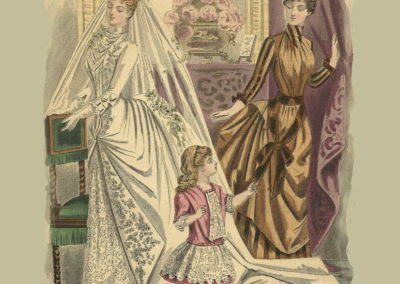 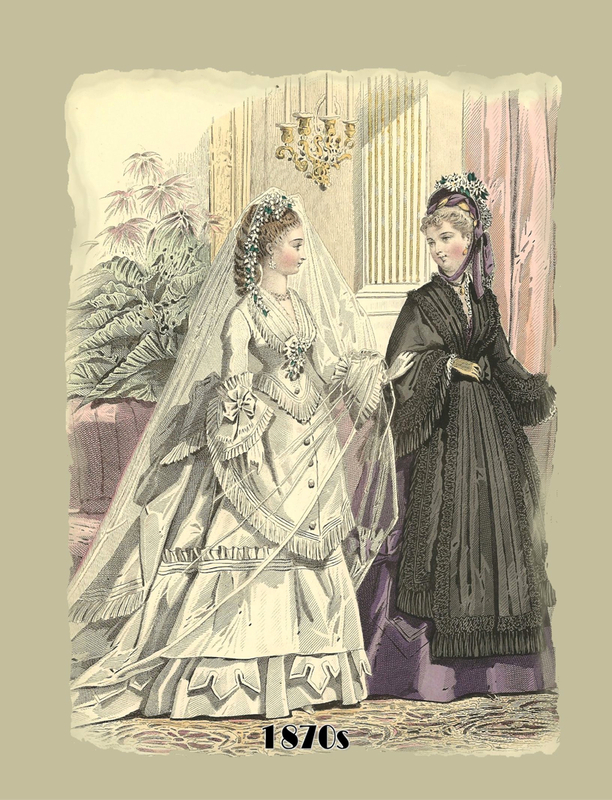 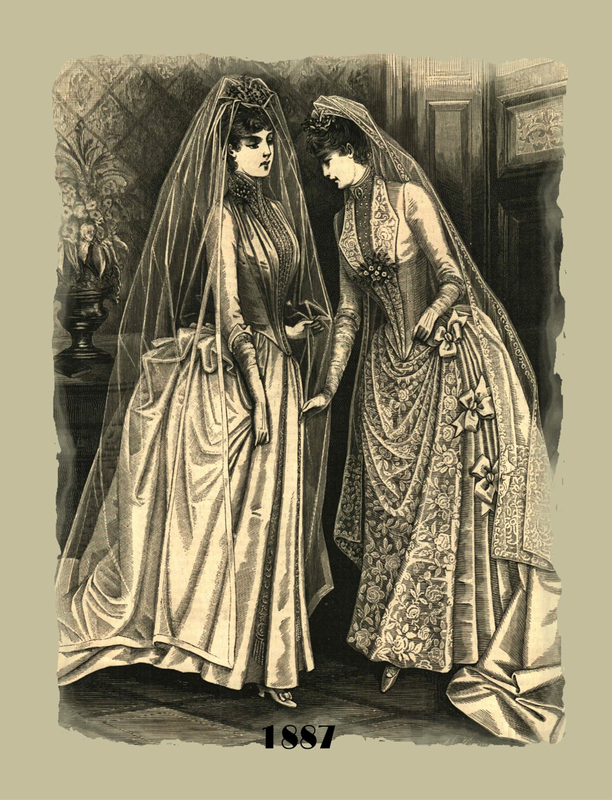 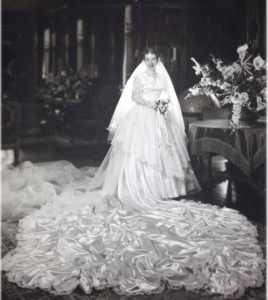 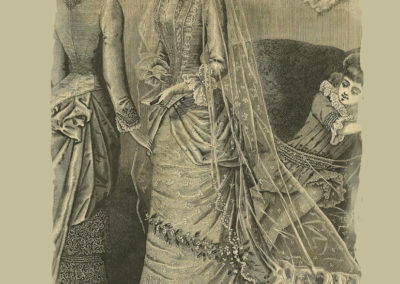 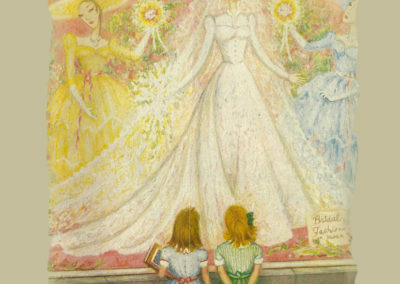 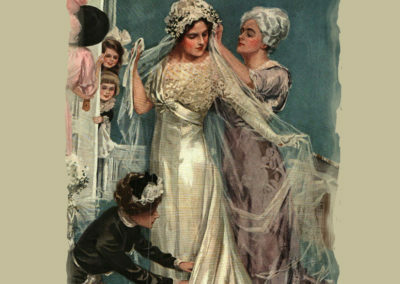 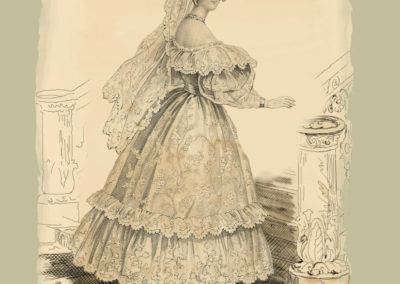 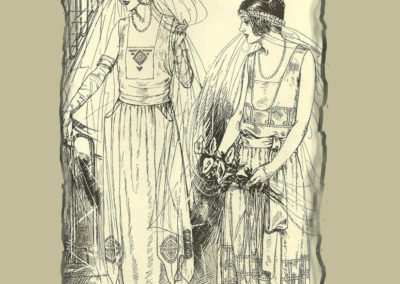 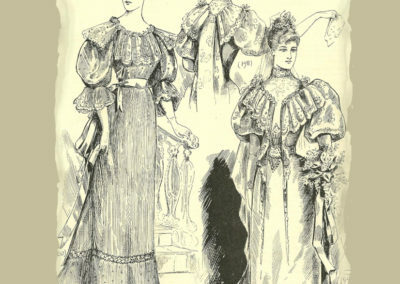 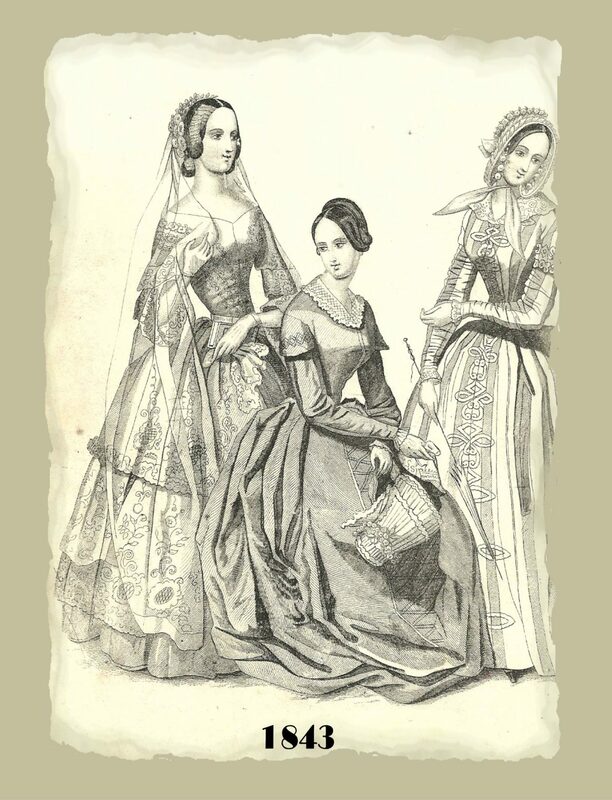 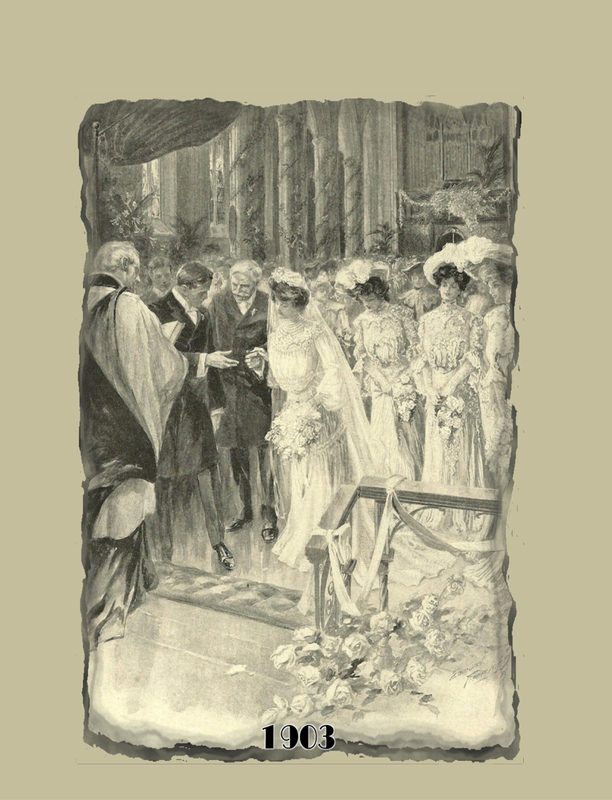 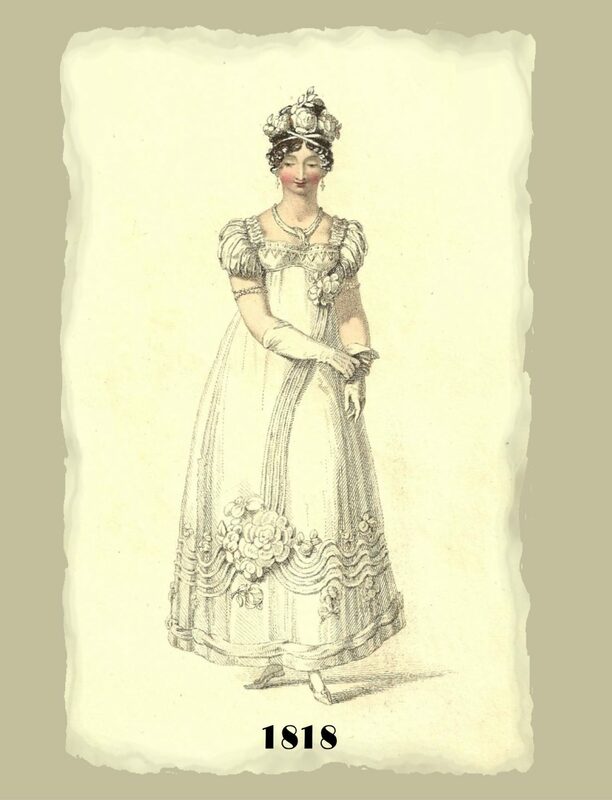 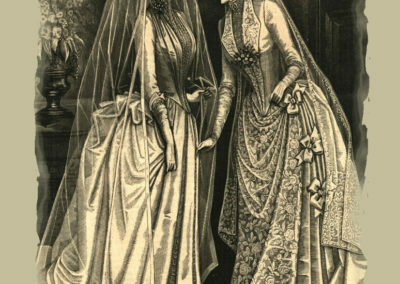 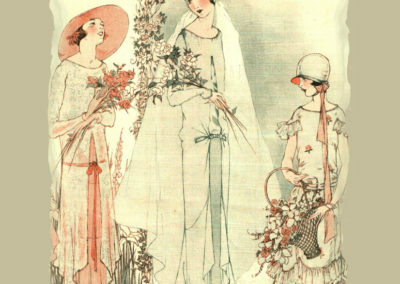 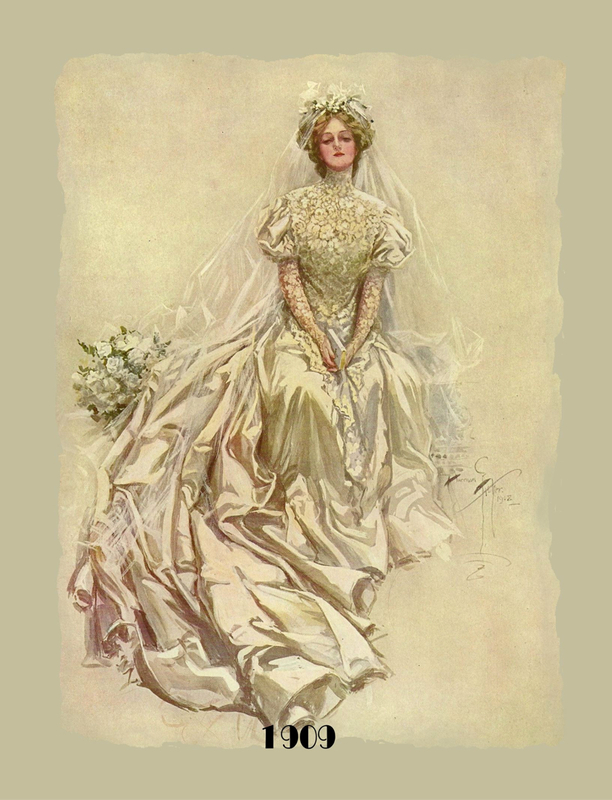 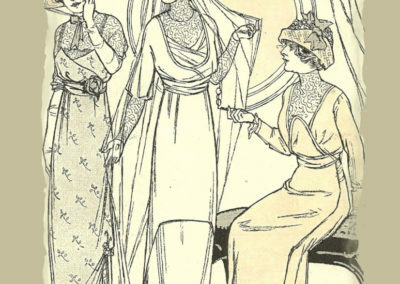 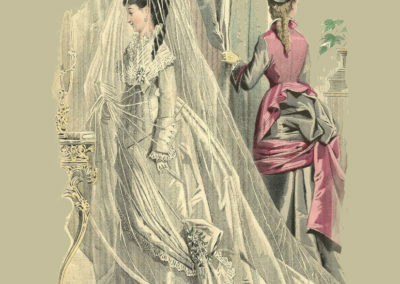 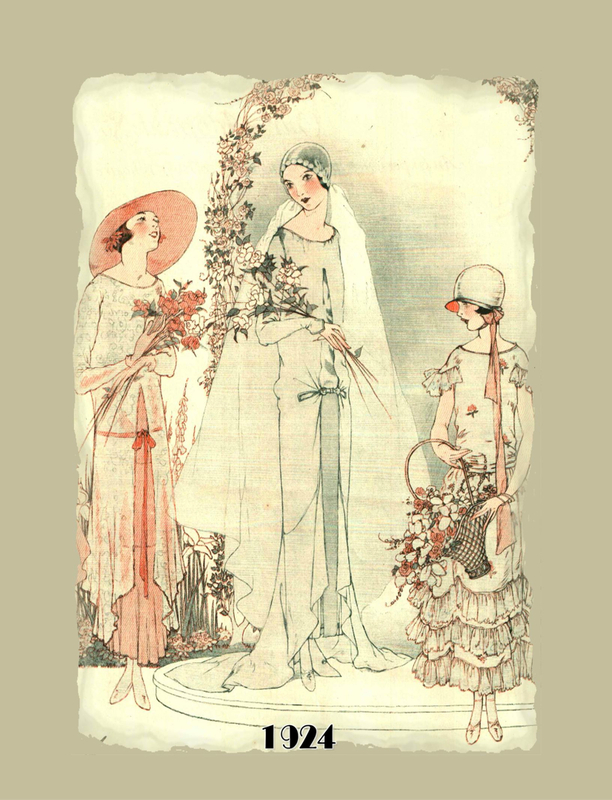 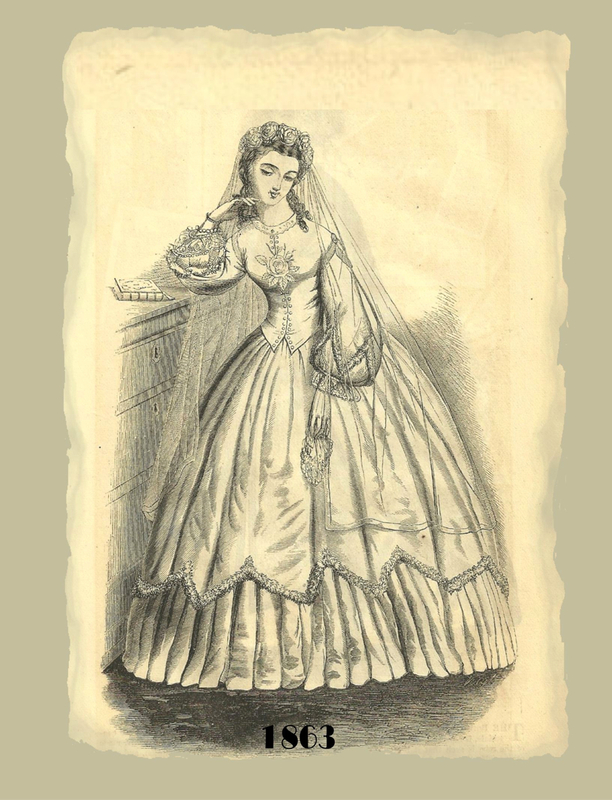 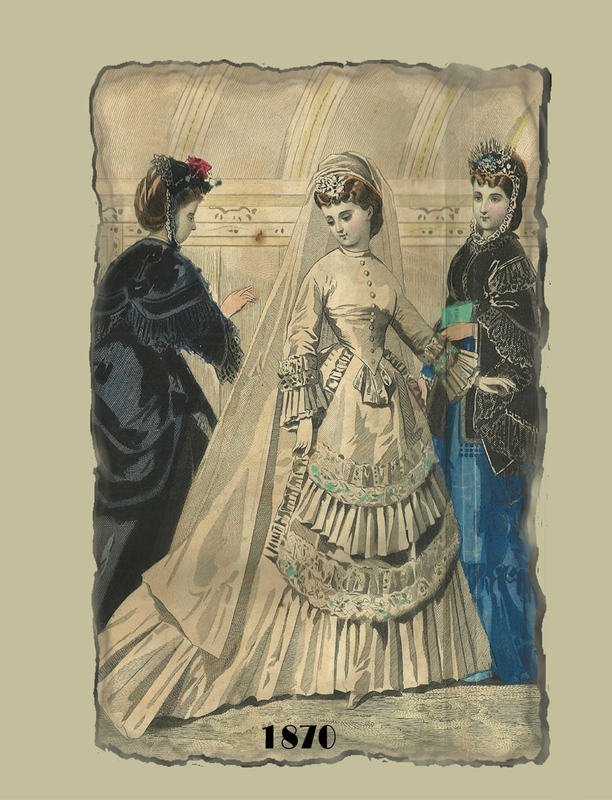 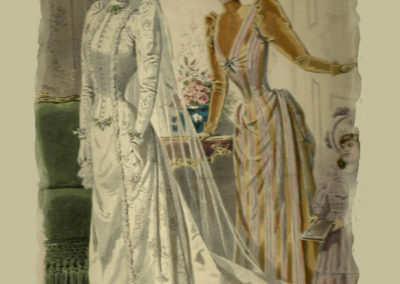 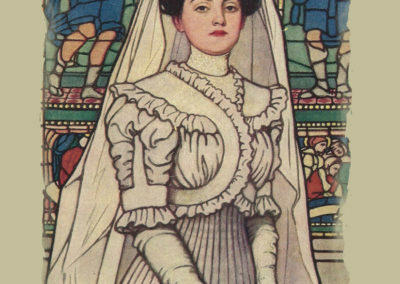 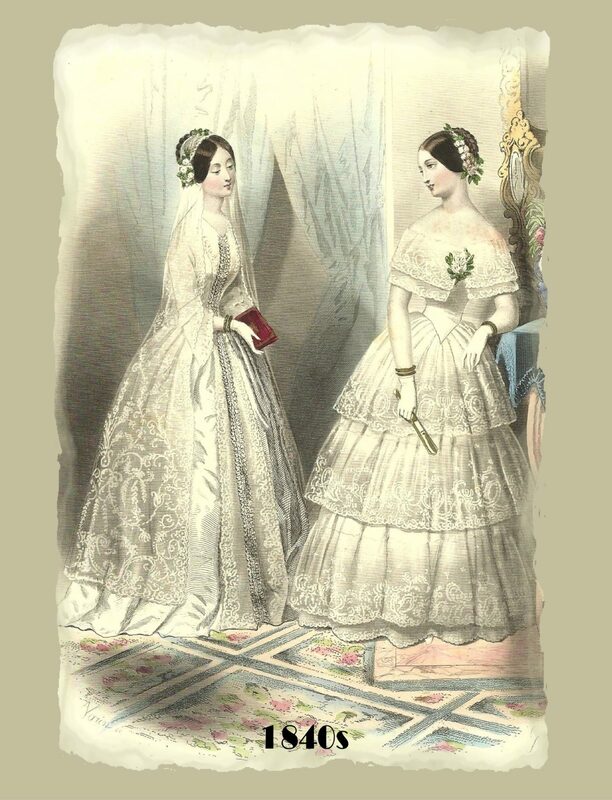 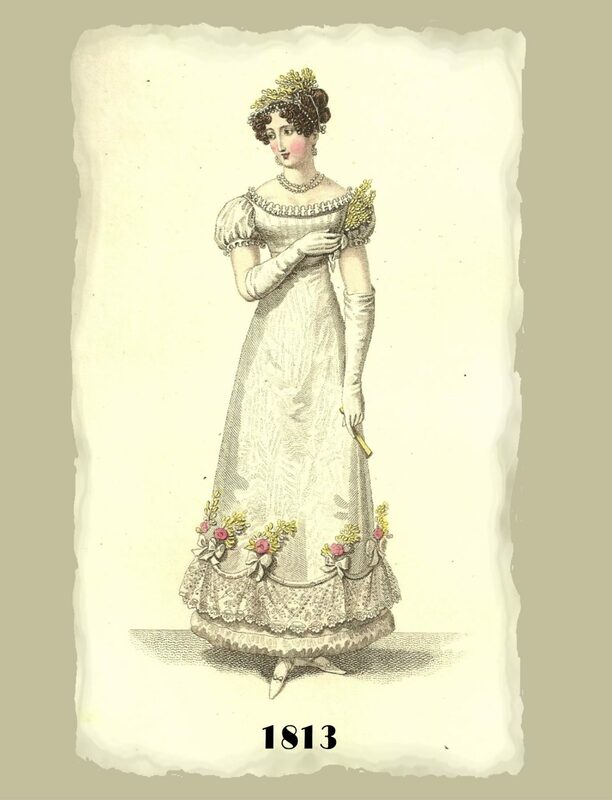 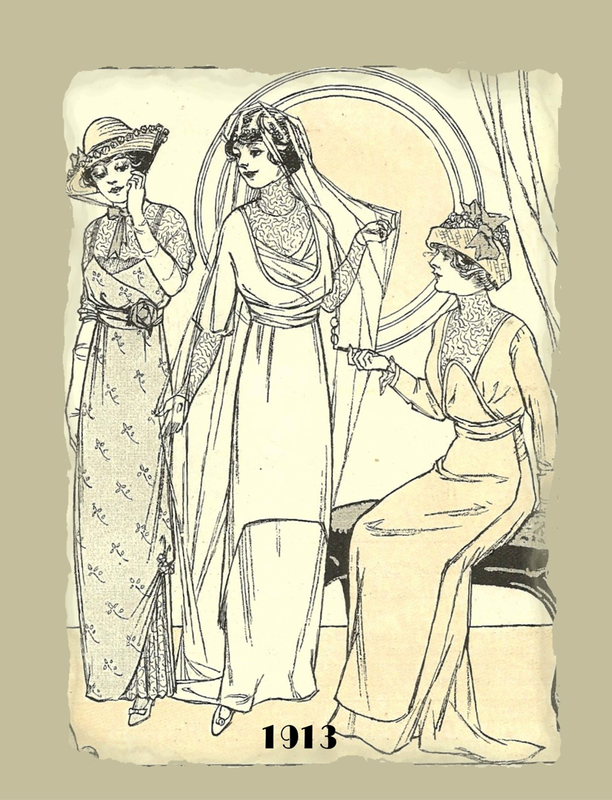 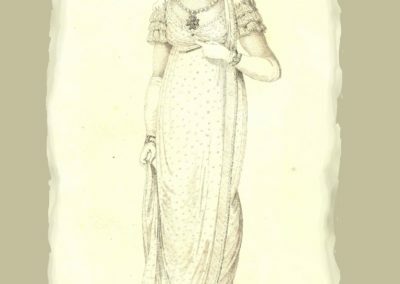 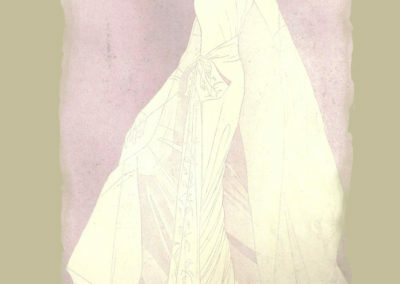 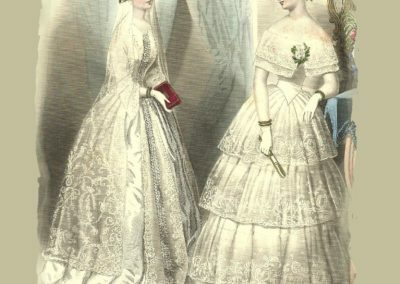 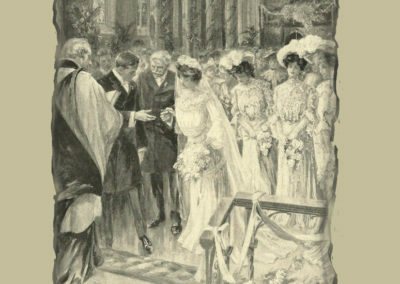 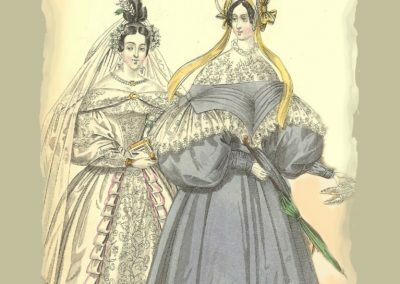 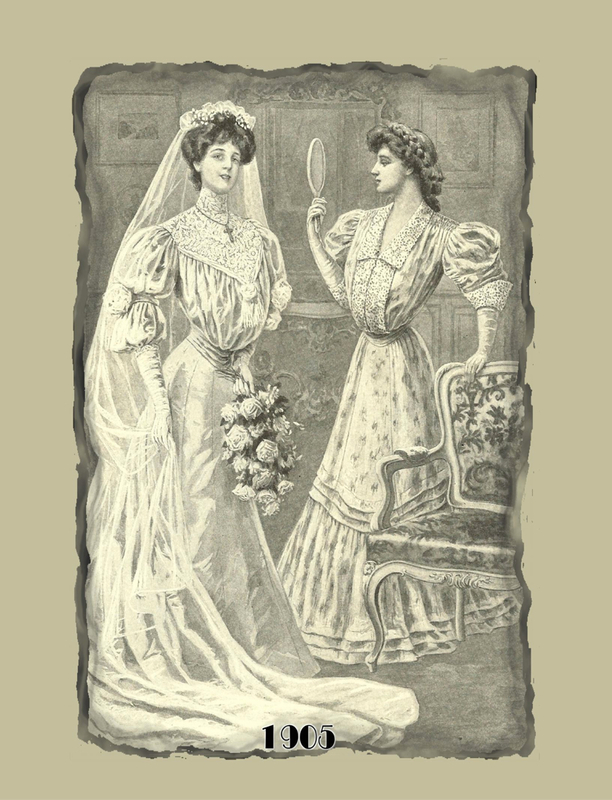 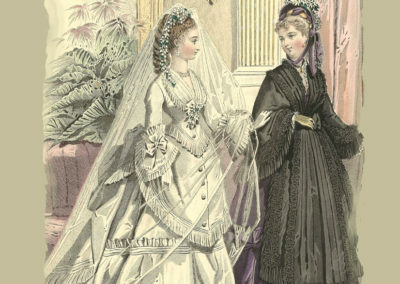 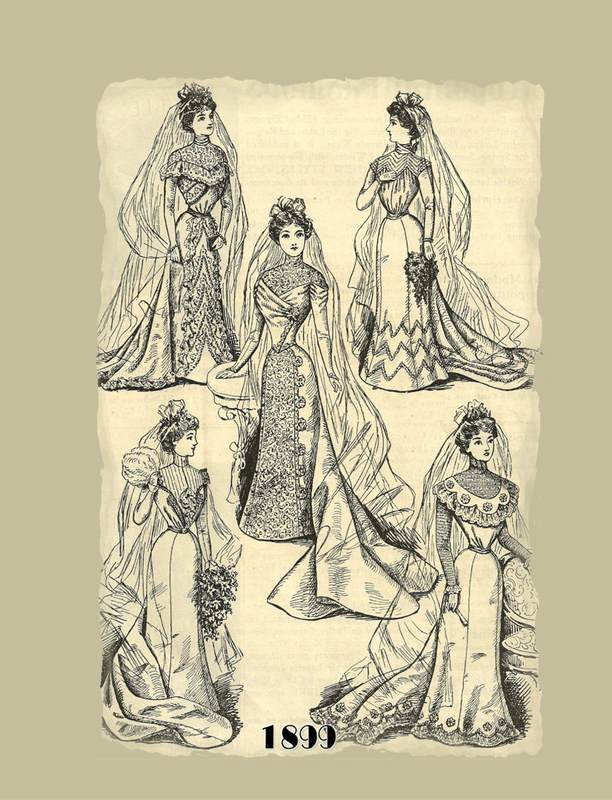 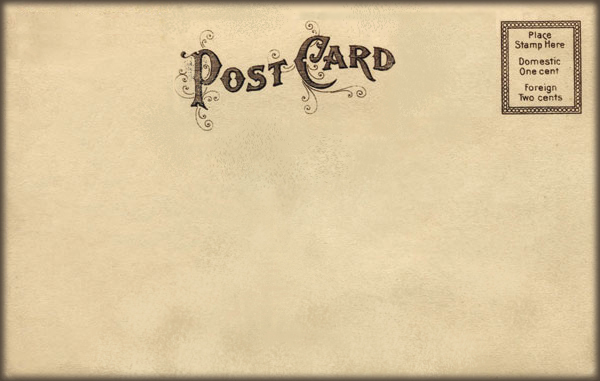 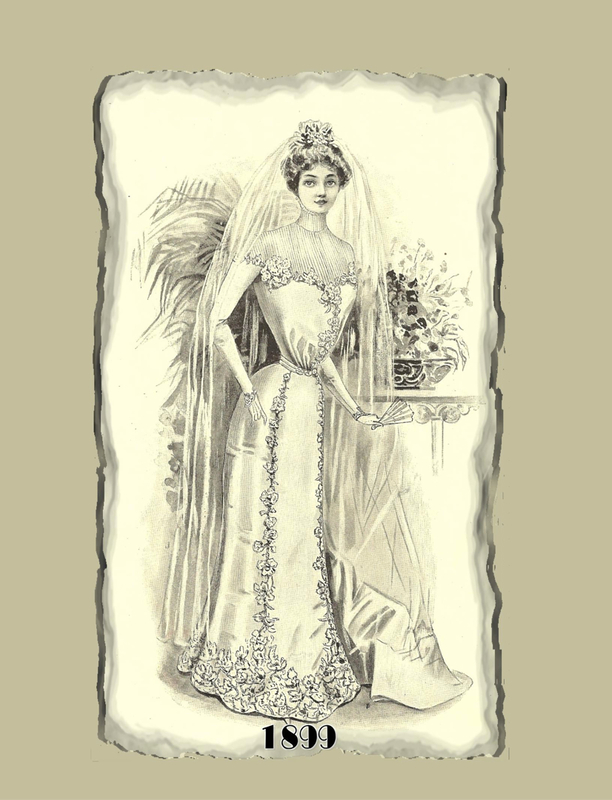 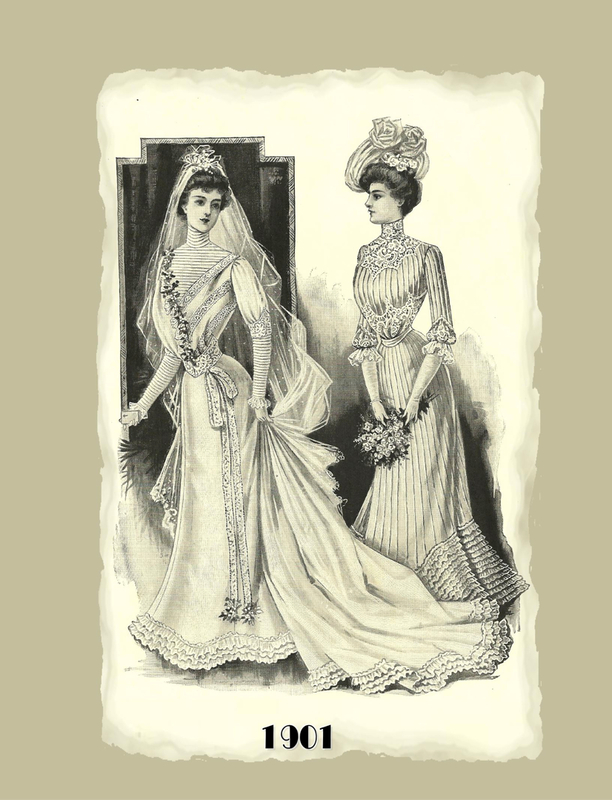 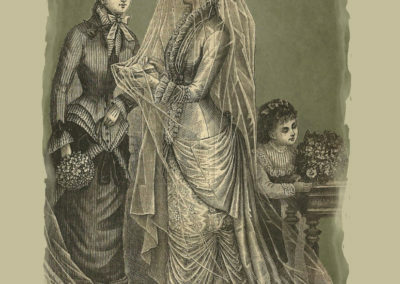 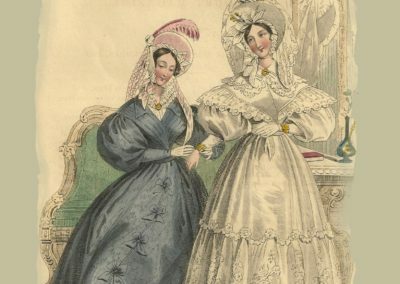 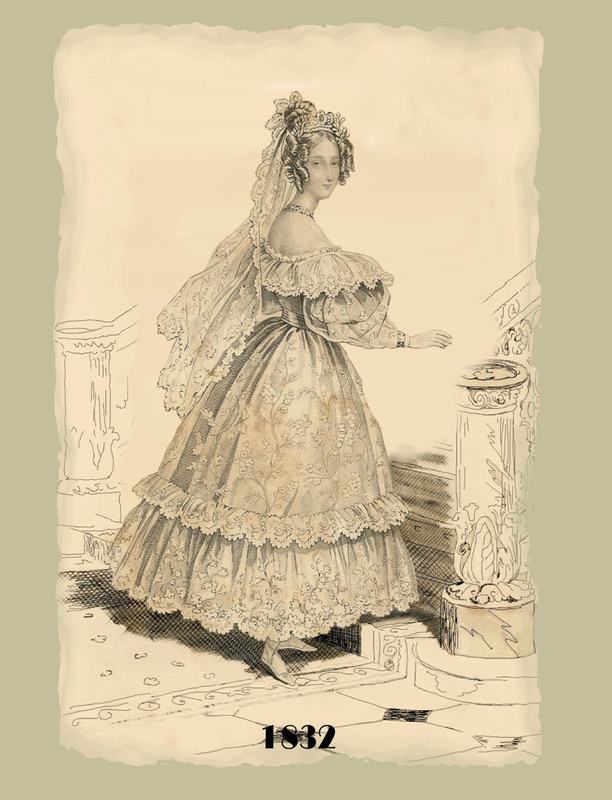 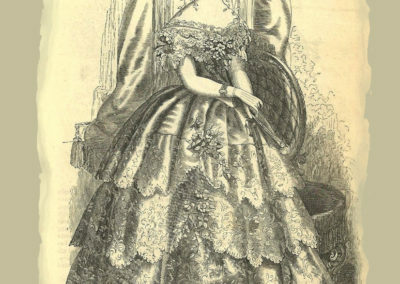 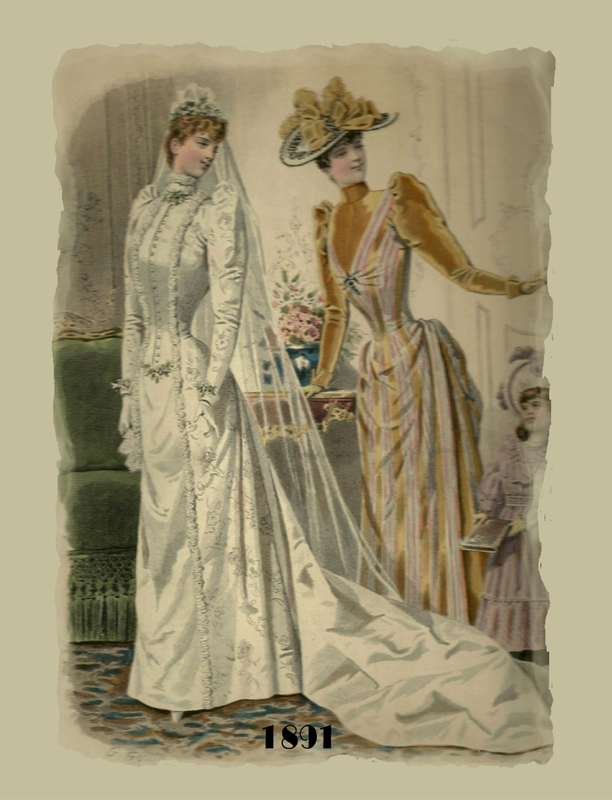 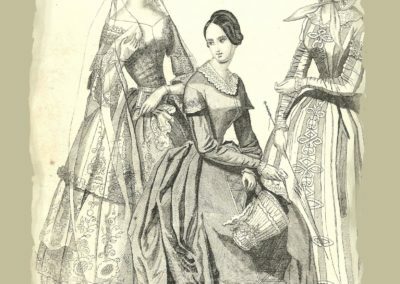 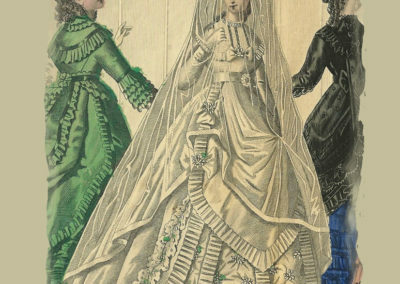 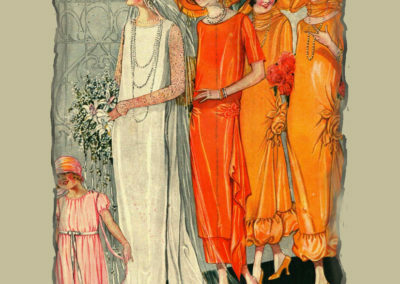 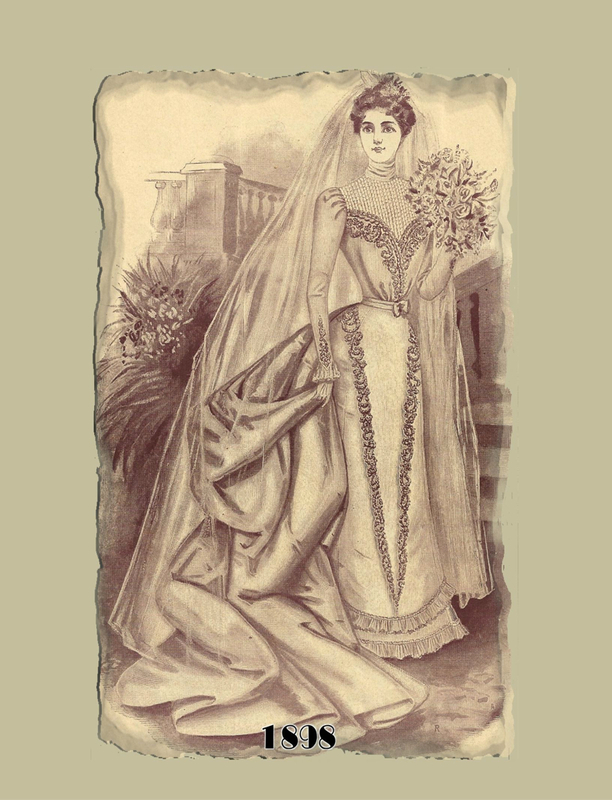 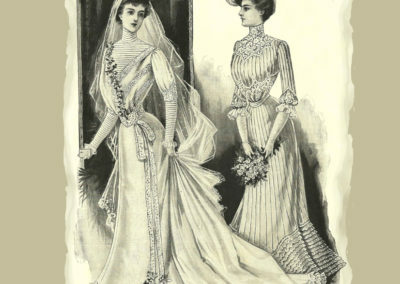 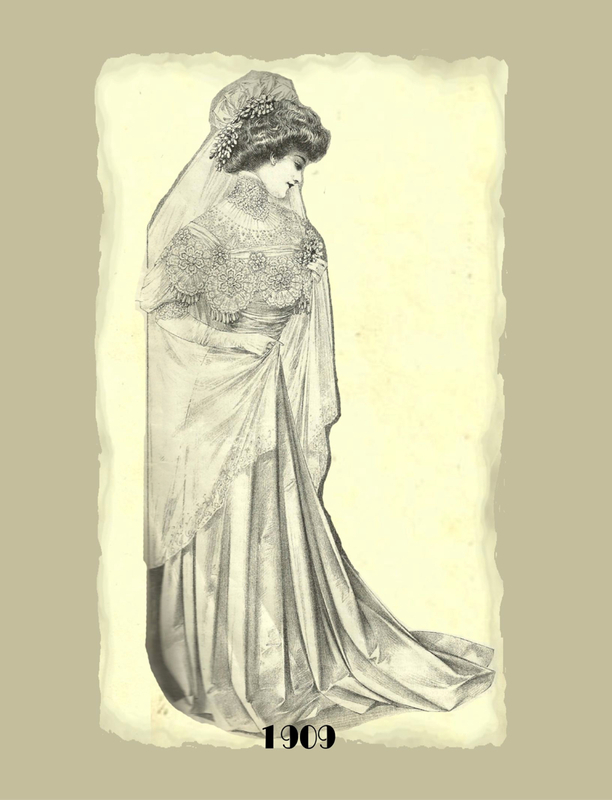 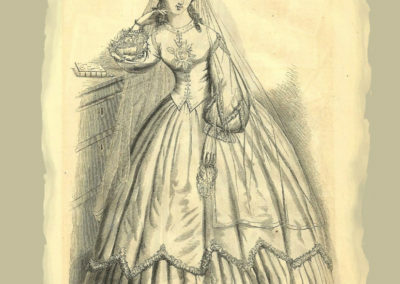 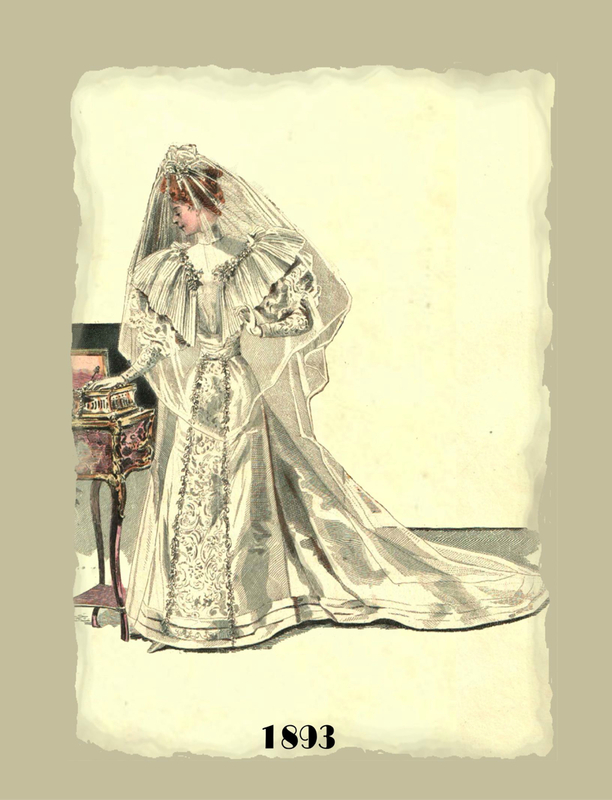 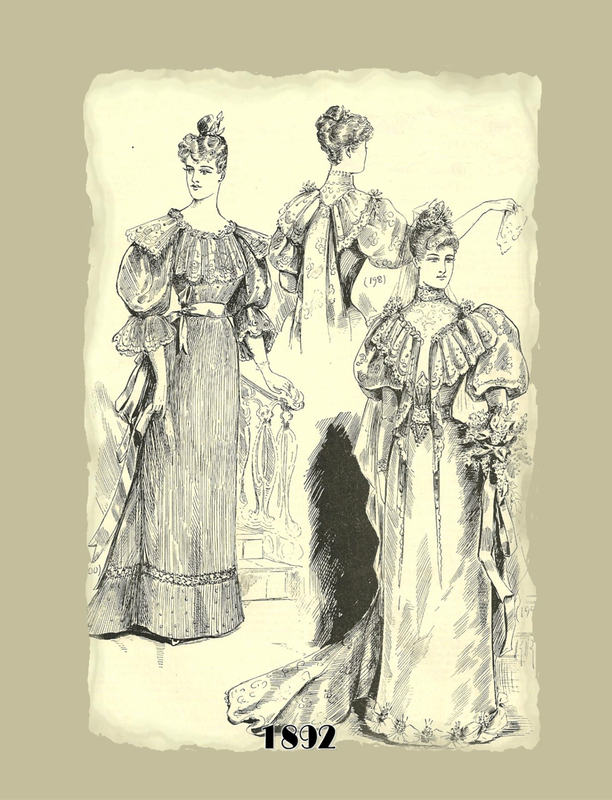 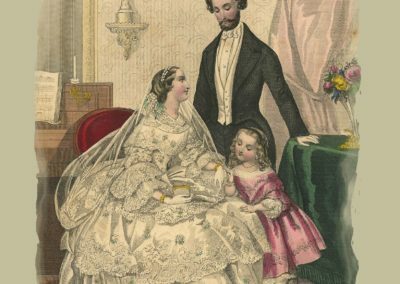 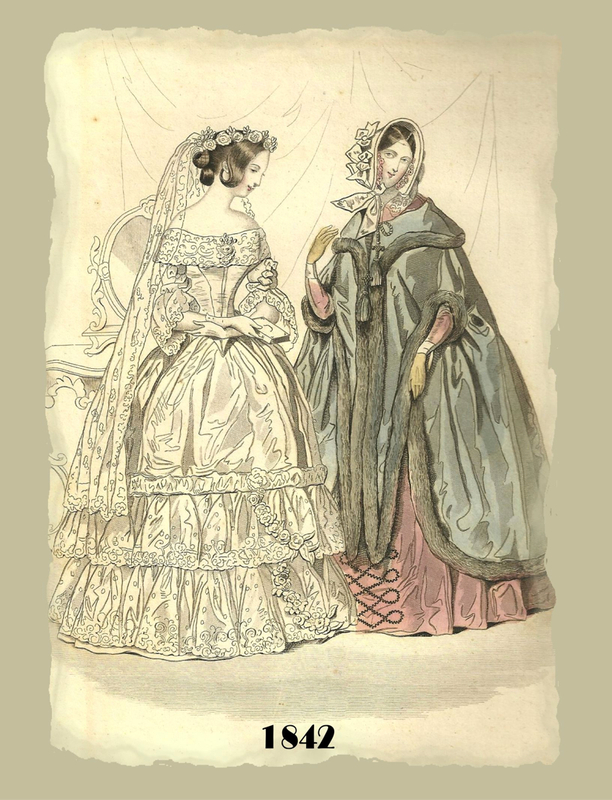 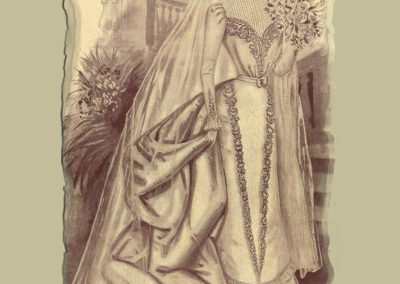 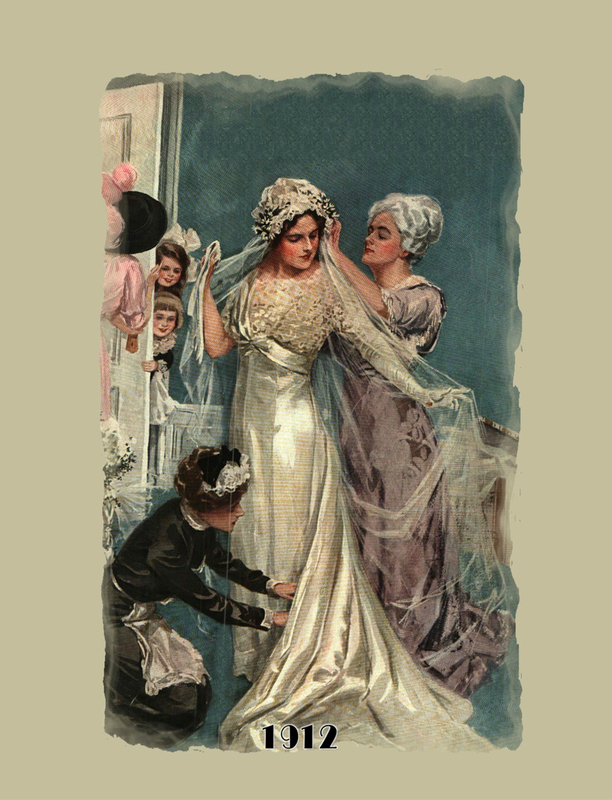 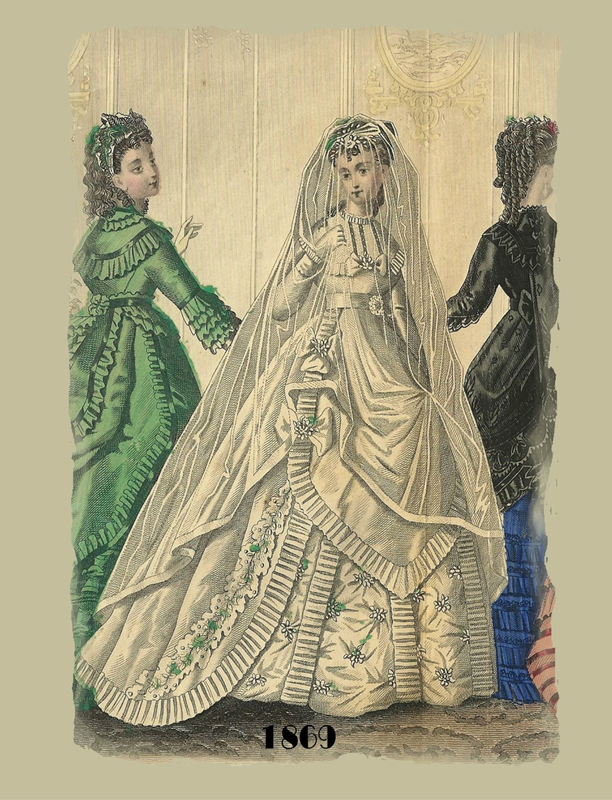 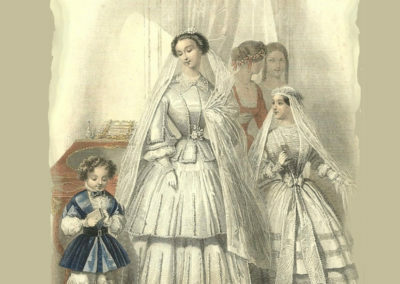 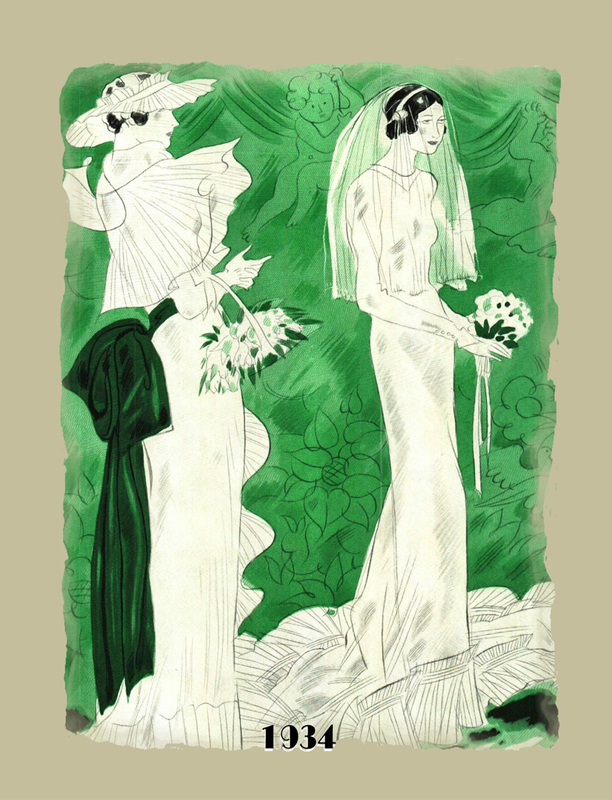 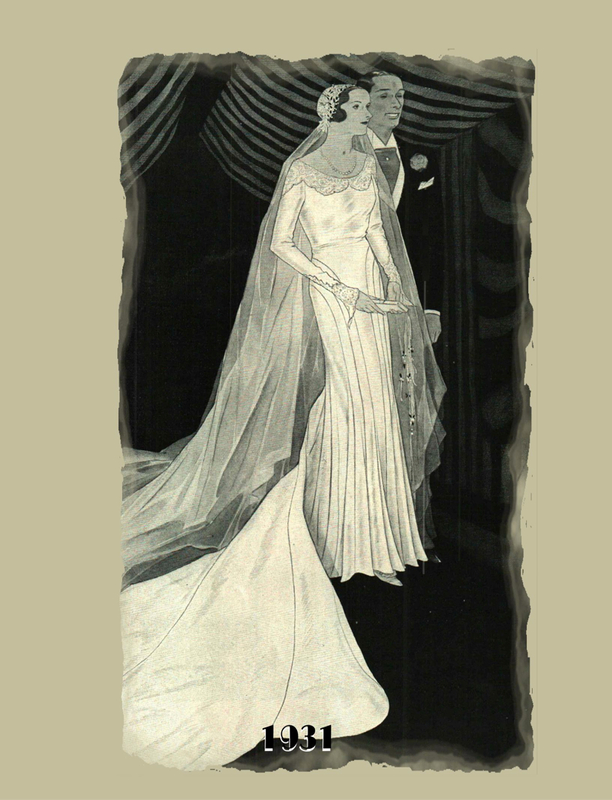 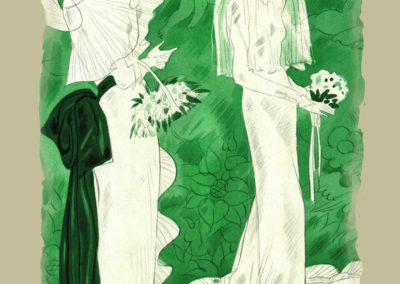 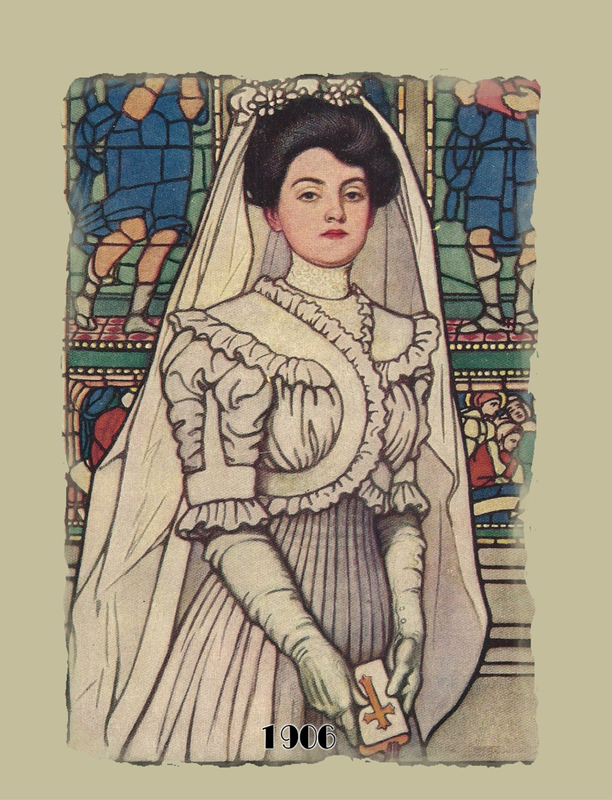 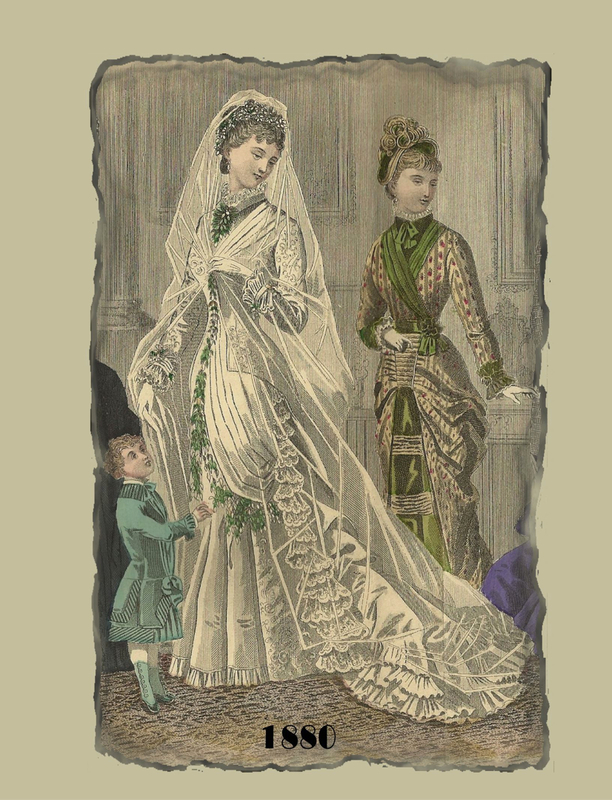 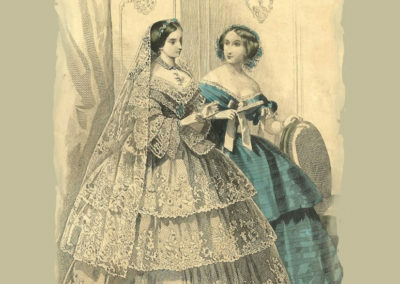 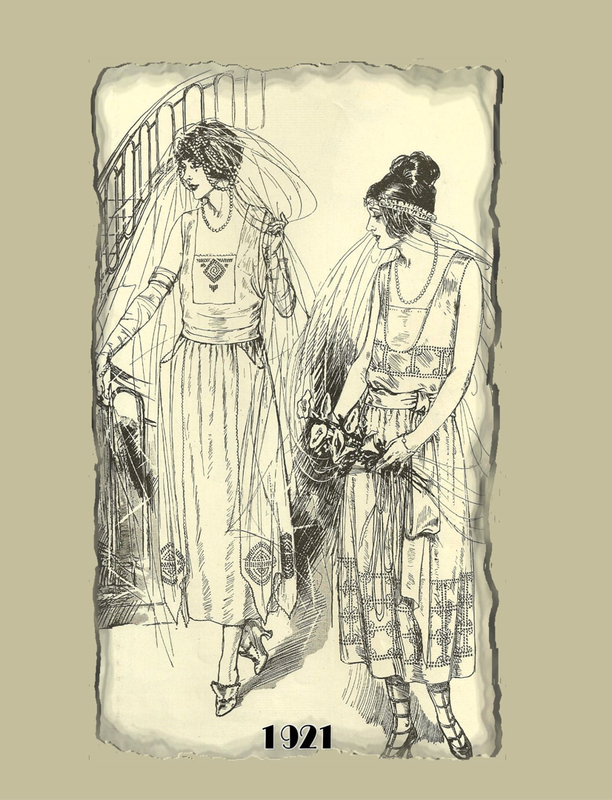 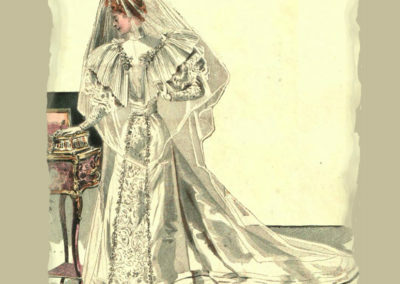 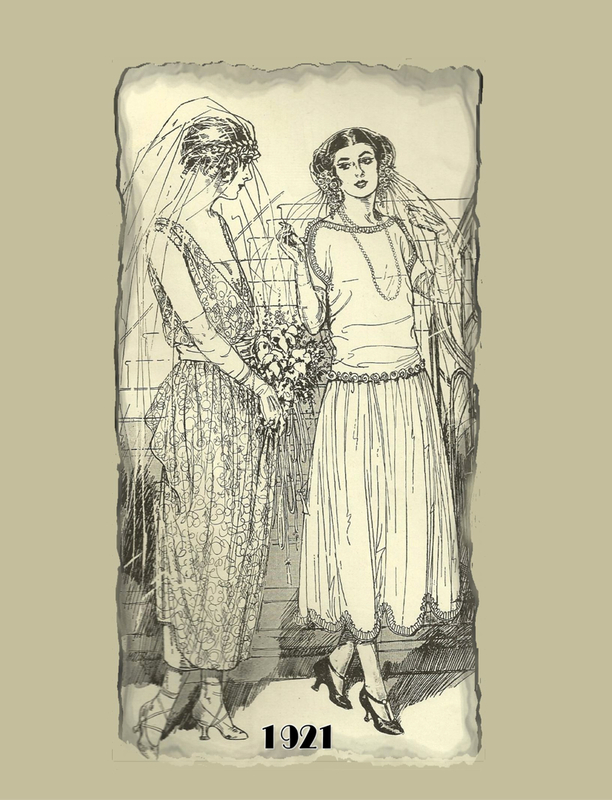 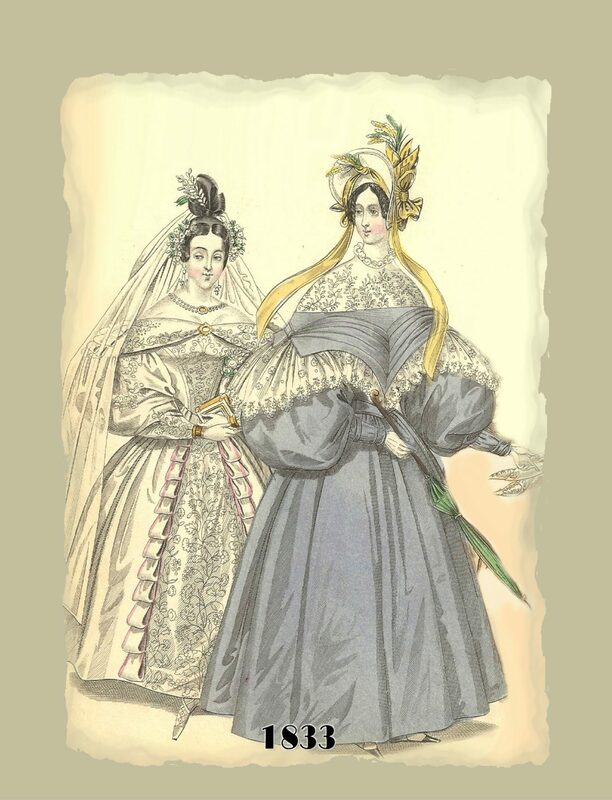 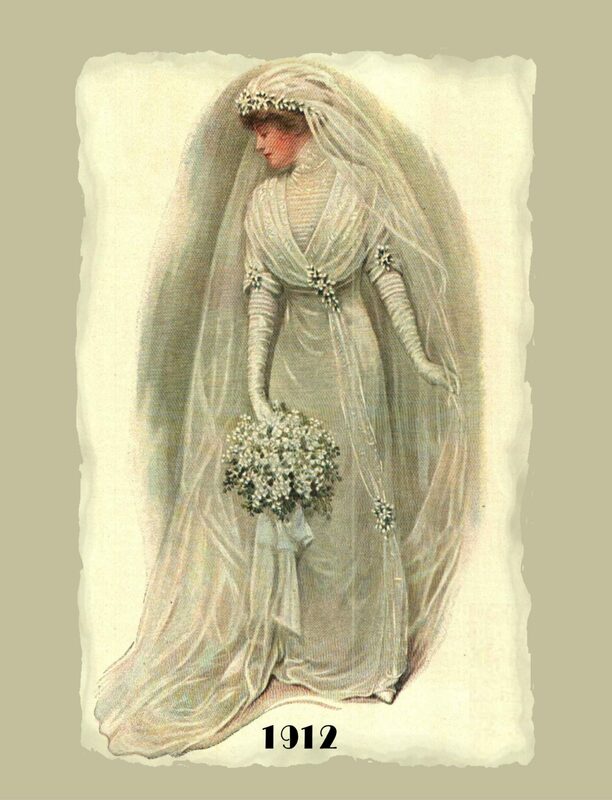 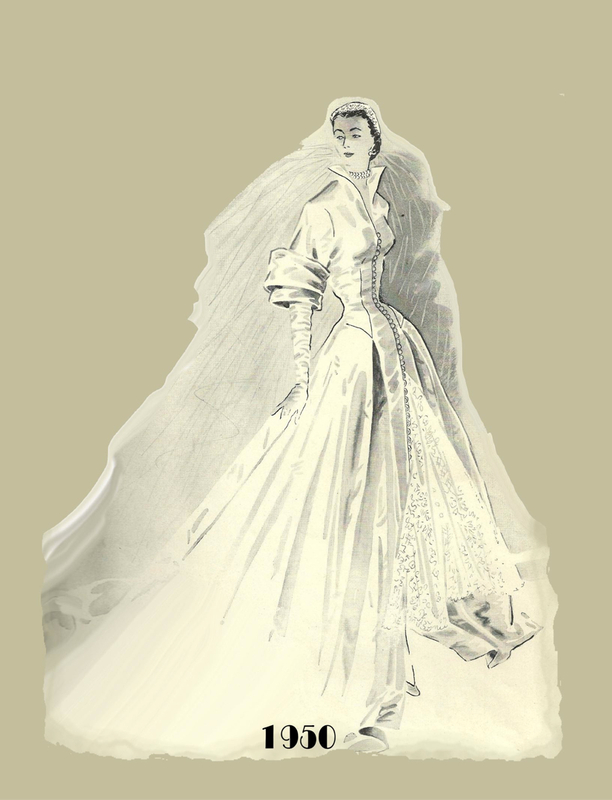 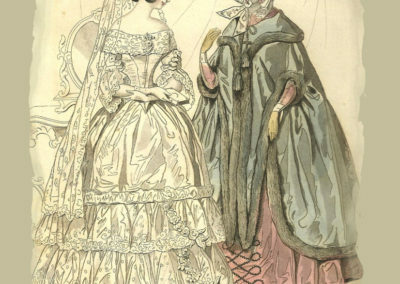 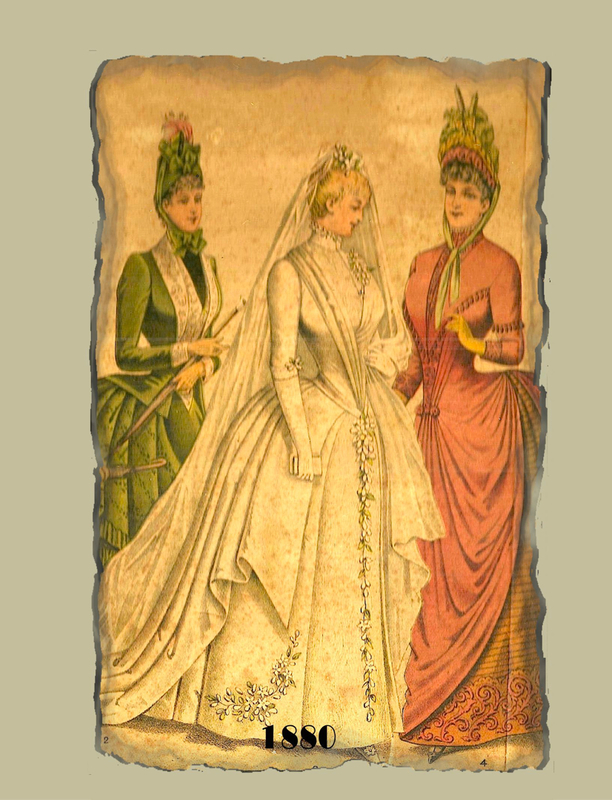 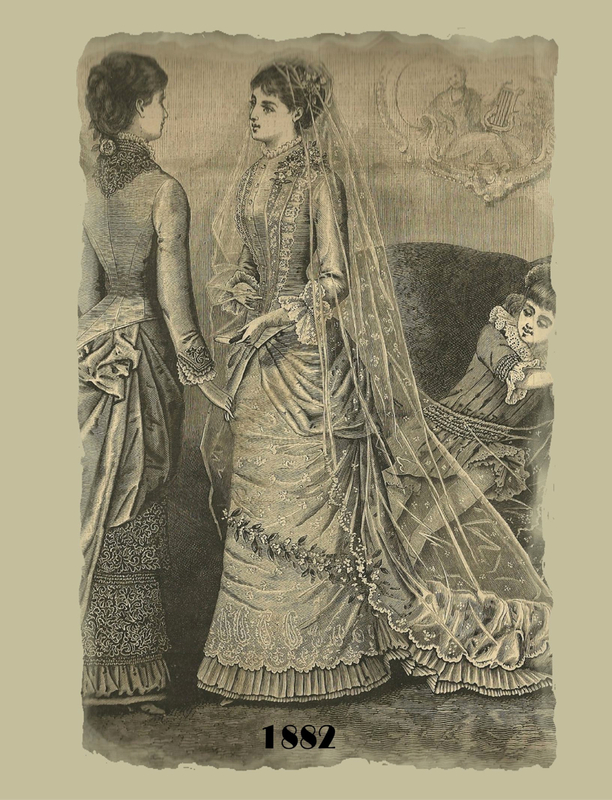 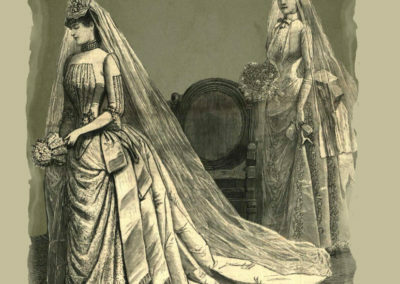 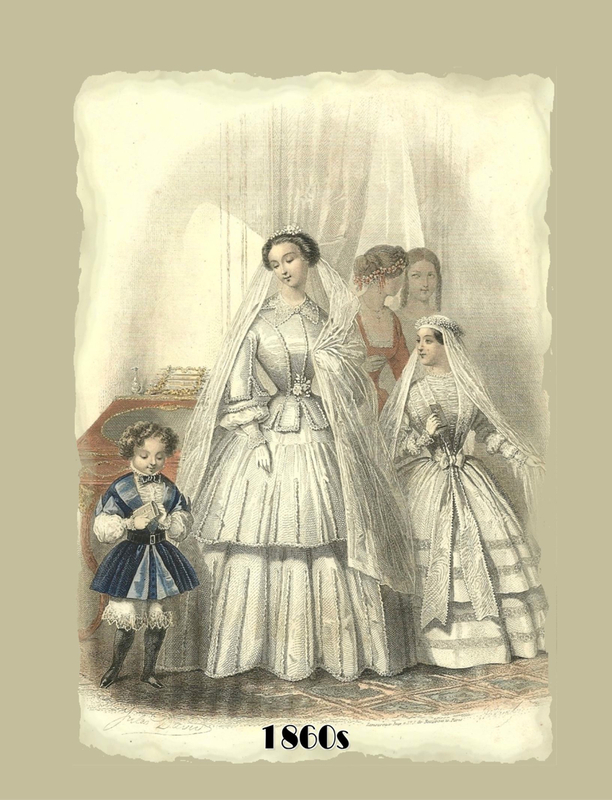 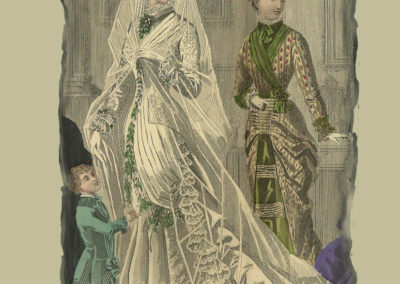 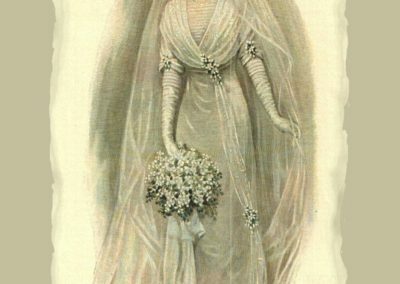 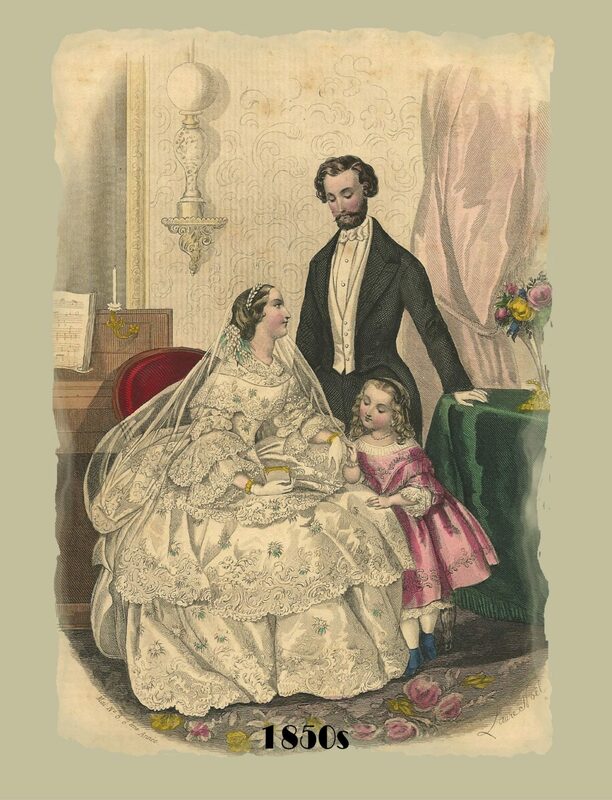 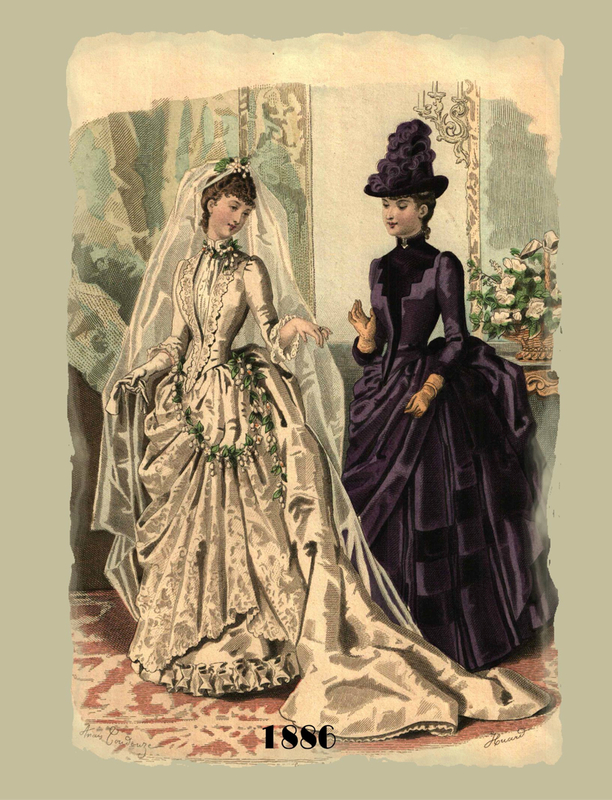 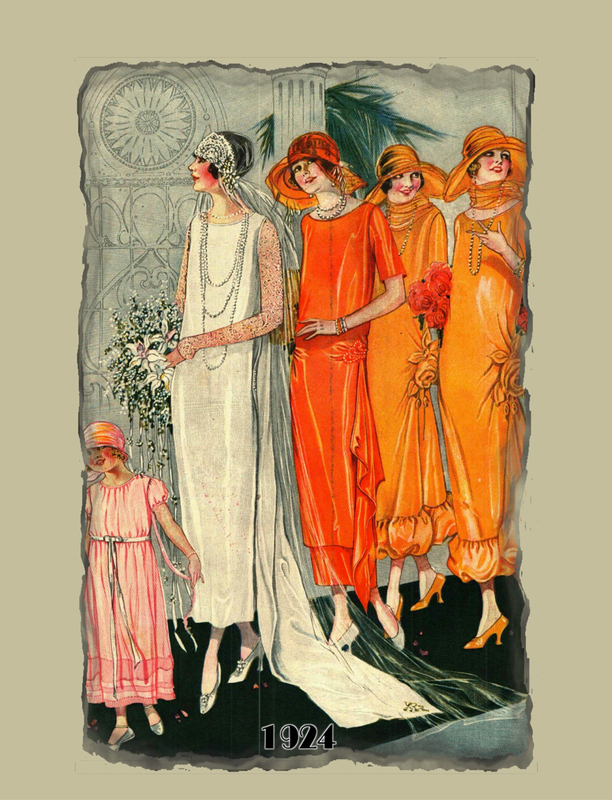 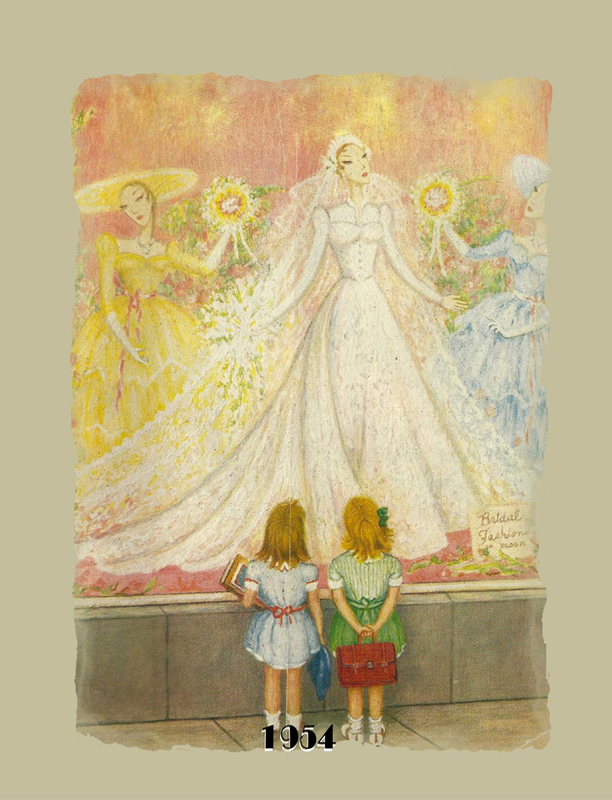 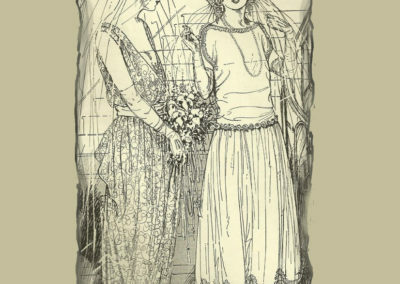 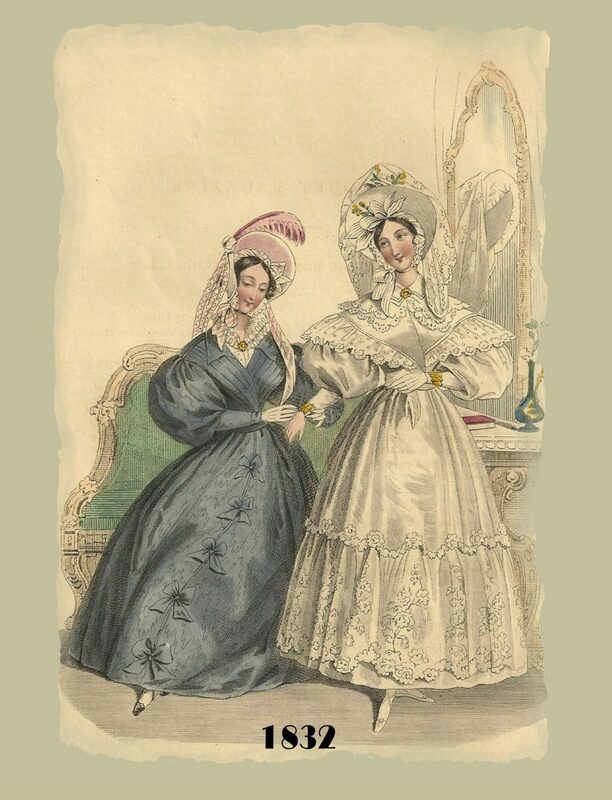 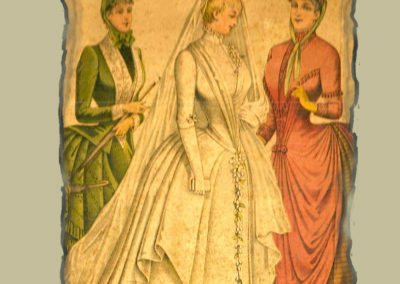 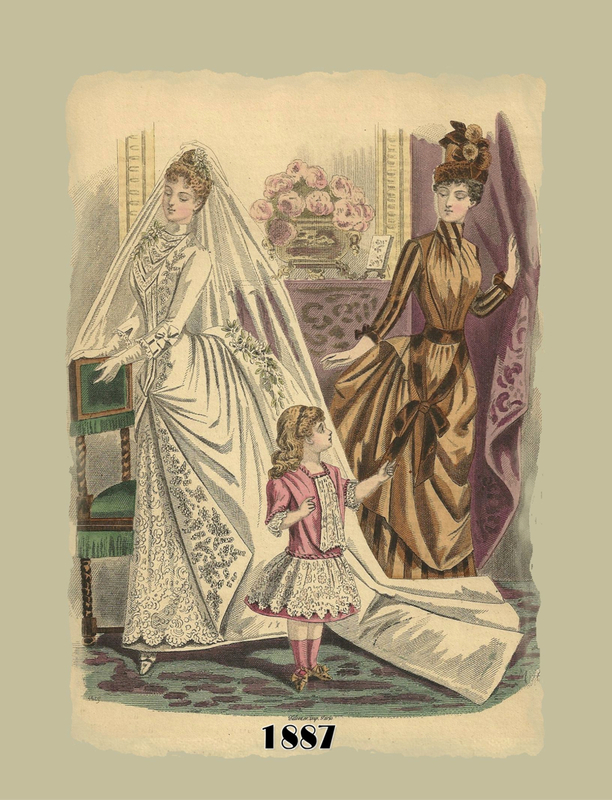 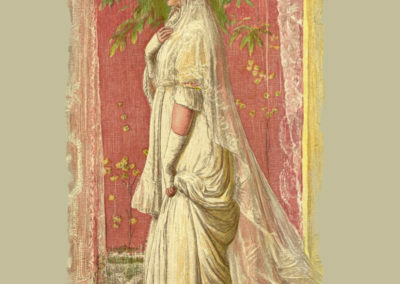 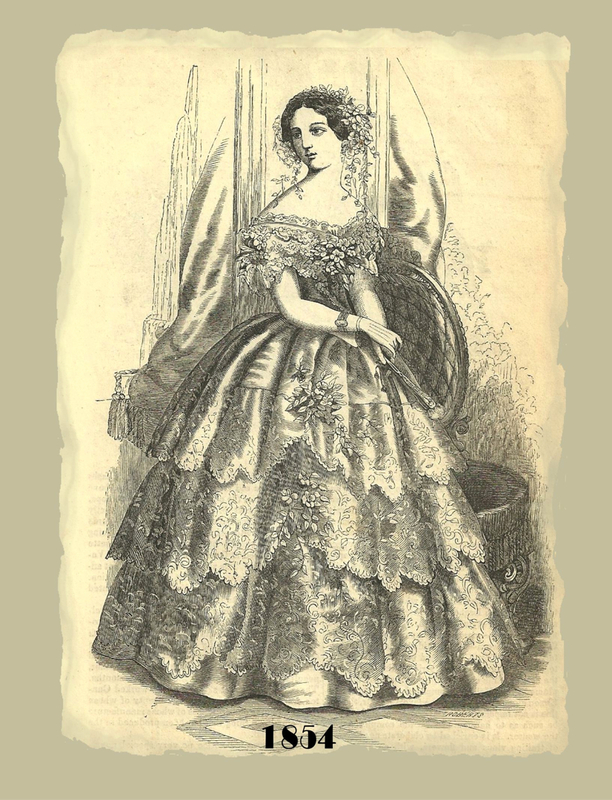 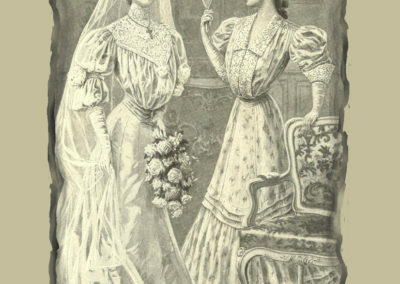 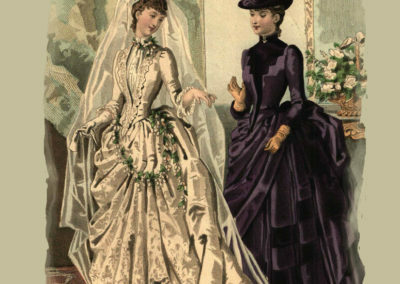 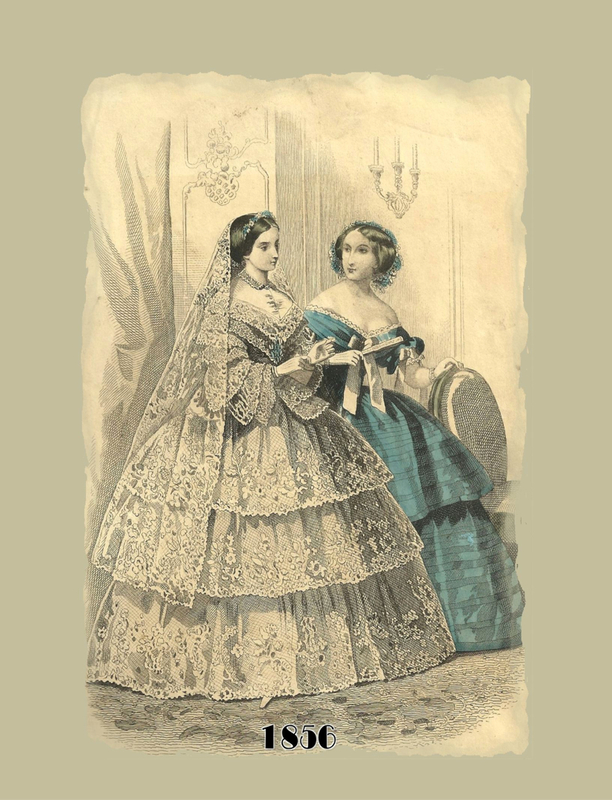 From 1806 to 1954—here’s what the bride wore . . .